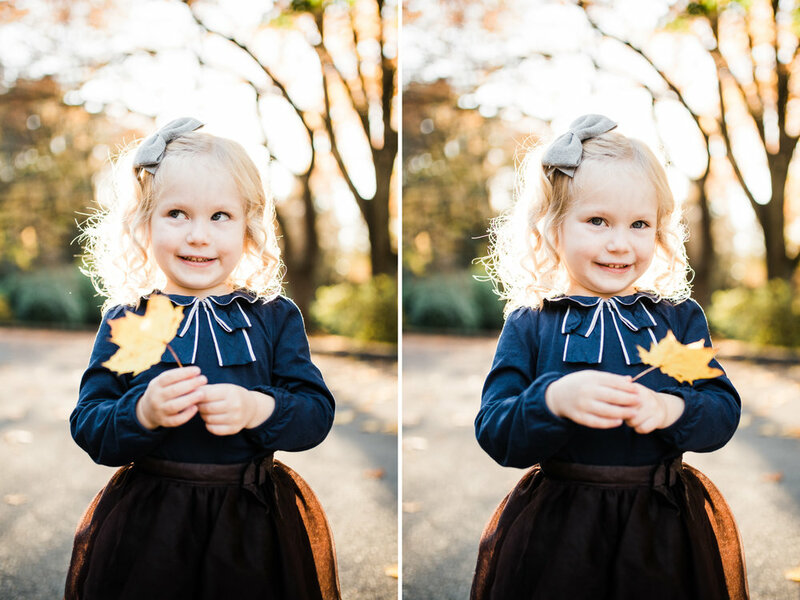 If there's any set of pictures to convince you to book a fall mini session, this is the one. Granted, we were given absolutely PERFECT Seattle fall weather that day - crisp air, crunchy leaves, golden sunshine... but weather aside, I think this shows just how fabulous fall can be in our gorgeous city. 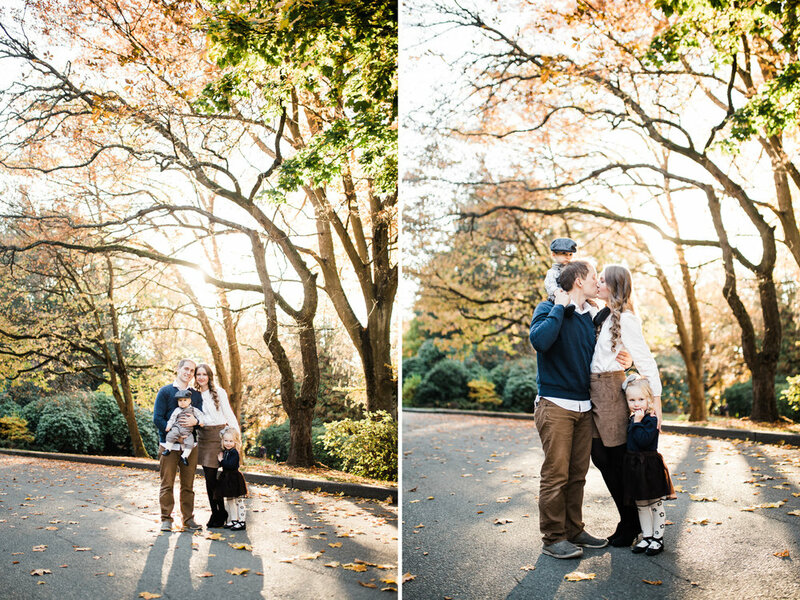 We spent our time wandering about Volunteer Park's giant trees and soaking up the last sun rays of the afternoon, while Emmy giggled as she shuffled through the large orange leaves. 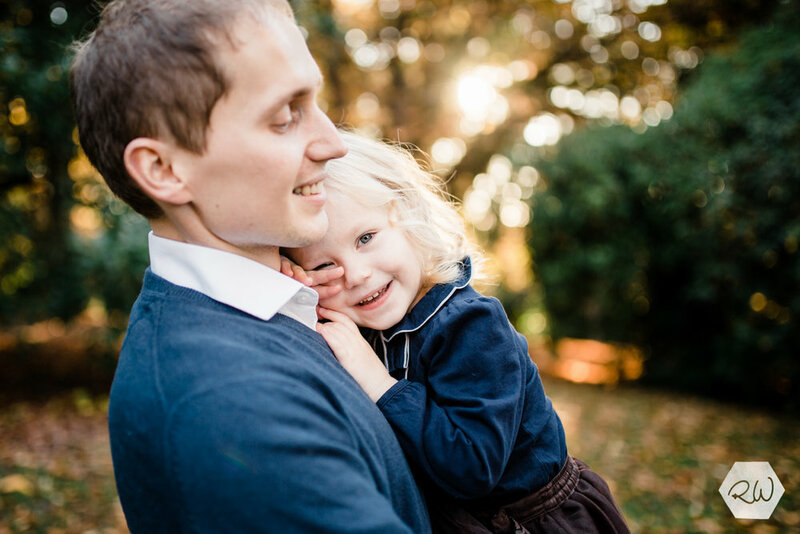 Yelena is also a total superstar at planning the most beautiful outfits for her family. I need to take tips from her when I plan outfits for my own family photos! 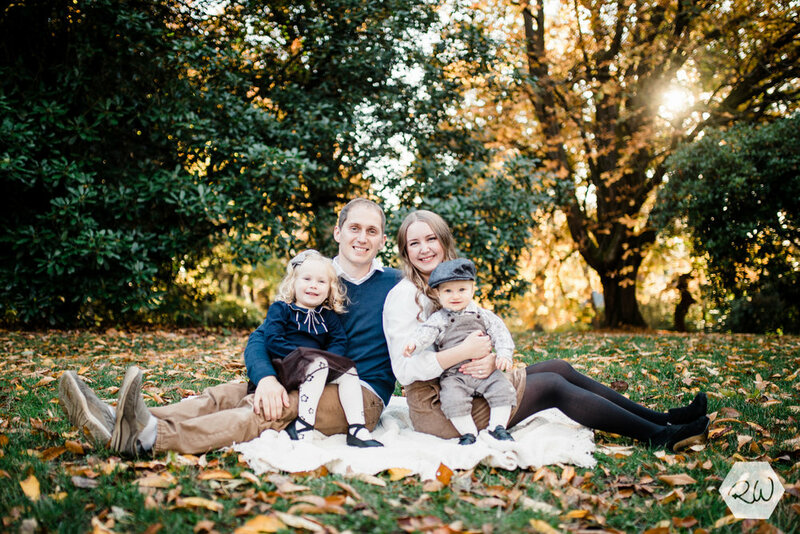 I might have to do a roundup of all their mini sessions over the years at some point - they're all seriously so gorgeous, and they show off Yelena's fashion skills! 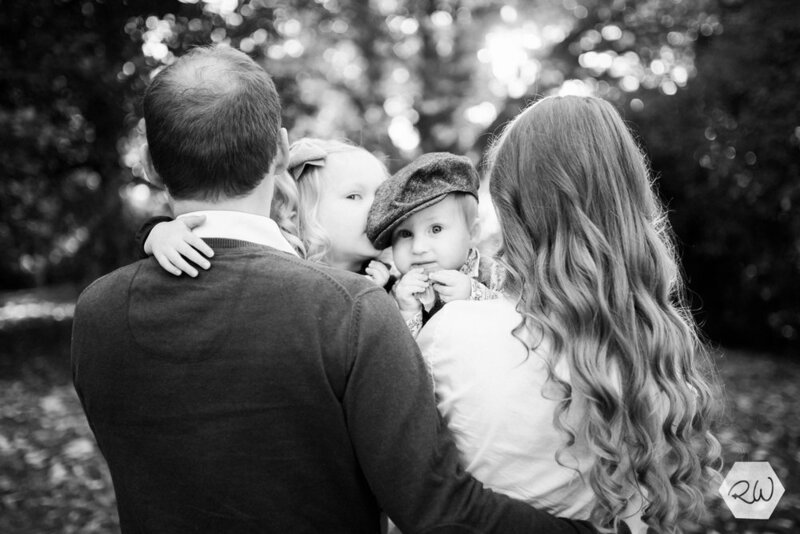 Enjoy these perfectly golden family pictures!